There were over 1200 entries and honestly, the calibre of images were OUT OF THIS WORLD!!! I can only imagine how challenging it would have been for the judges to choose the winners. Birth Becomes Her founders, Monet and Jenn state “this year's contest will make you cry, laugh, and remember just how incredible birth can be” - Amen to that I say! CONGRATULATIONS to Sadie Wild Photography for taking out top spot and to all the category winners - you’re all just amazing! Follow the link HERE to see the Winners and all the other extraordinary captures. ANNNNNNNDDDDDD………I won PEOPLE’S CHOICE with this joyful image below. “This photo is so powerful to our family, it signifies the beginning and the end. The end of our heartache that is infertility and miscarriage and the beginning of our dreams being answered, Holding our baby in our arms and birthing him into the world in such a beautiful and calming environment. We feel truly blessed that Belle was with us on our journey and was able to capture such a meaningful picture”. Who’s cutting onions?! Gah how lucky am I? 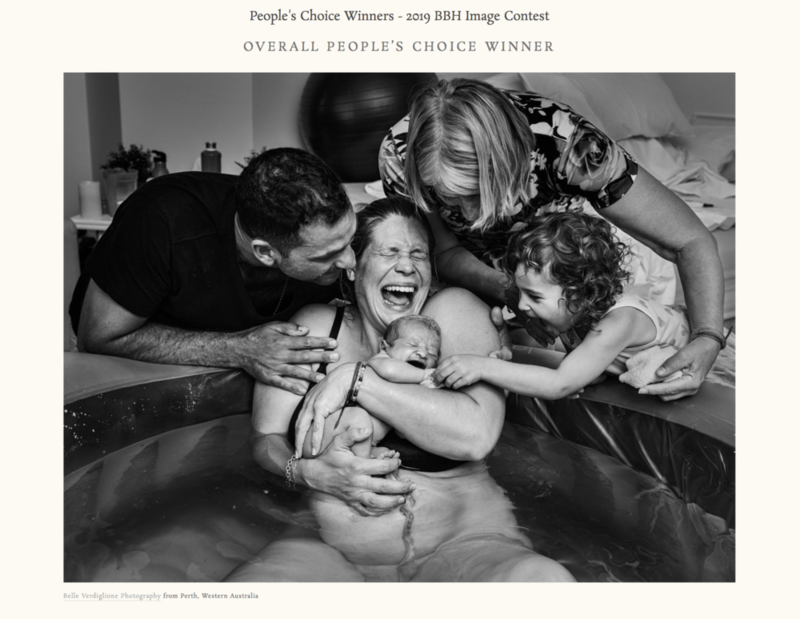 “Our rainbow baby is finally here” WON Overall People’s Choice!!!! I never would have believed my photo would even stand a chance up against the extraordinary images that are in this year's contest. 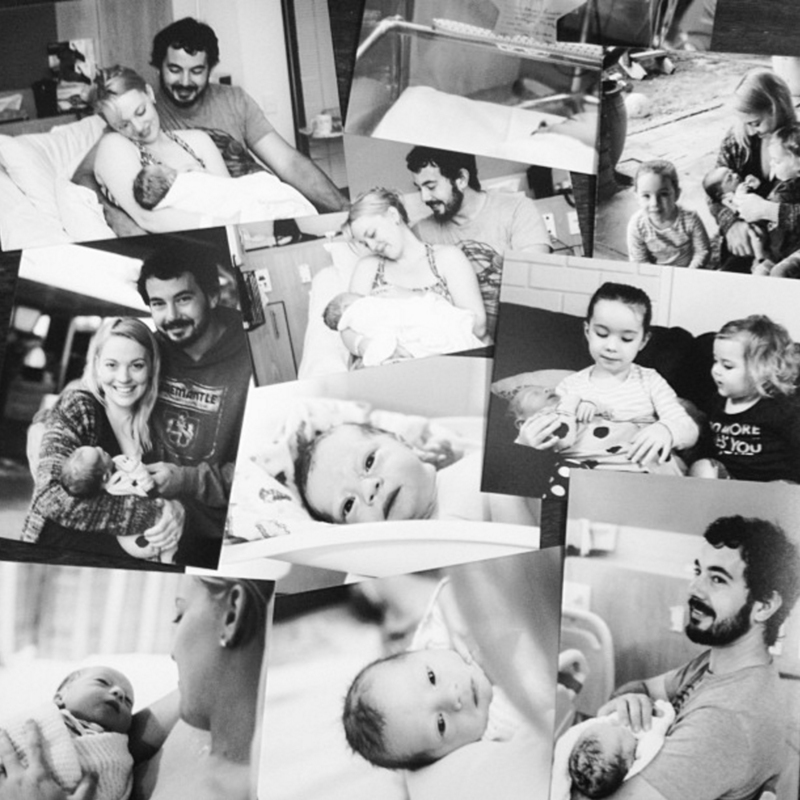 It makes me so freaking proud to call myself a birth photographer and to stand amongst the best in the world. Seriously pinching myself. Thank you to Jenn and Monet for all their hard work in organising the Birth Becomes Her competition and for honouring this genre of photography. Thanks to Motherboard Birth and Amy from Amy Haderer, Artist - Mandala Journey for sponsoring this category. Thank you to everyone who supports me and the work I do. It’s very much appreciated and keeps me going when the days (and nights) are long.